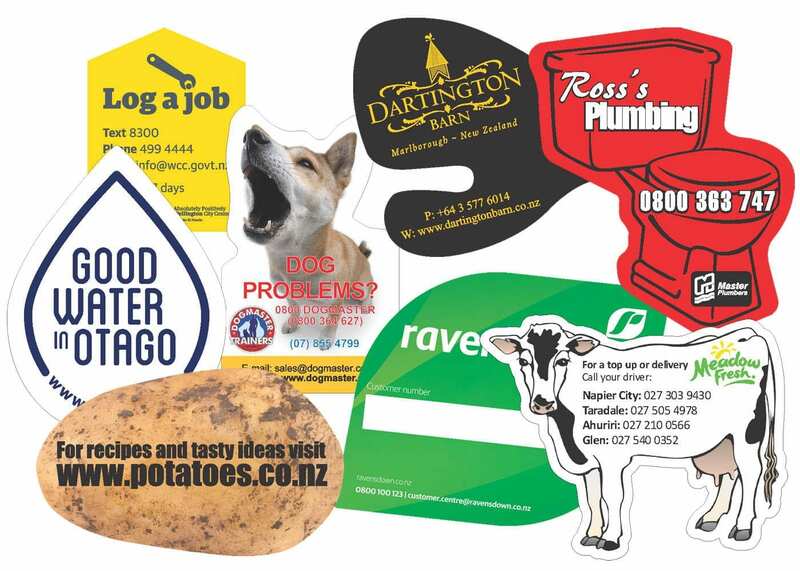 We have a large range of standard shapes and sizes to choose from, or we can custom make to any size, shape or colour. 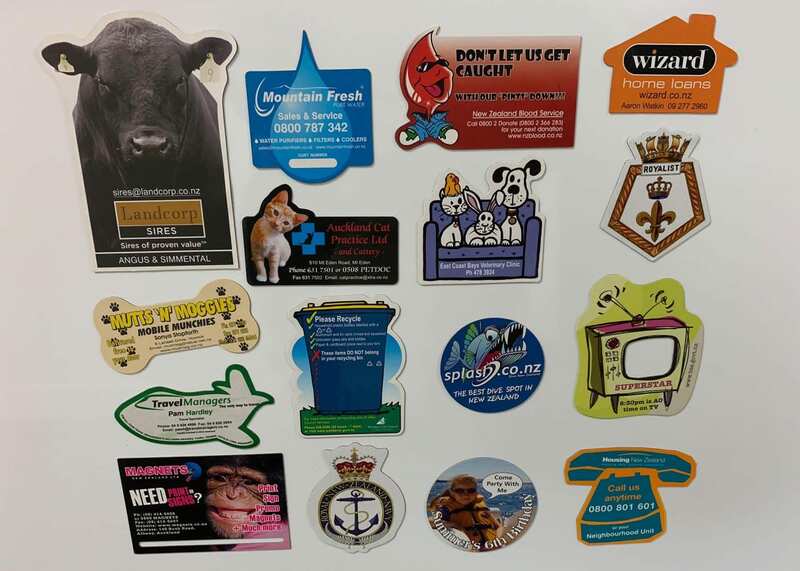 Shapes are a great way to stand out on the fridge. 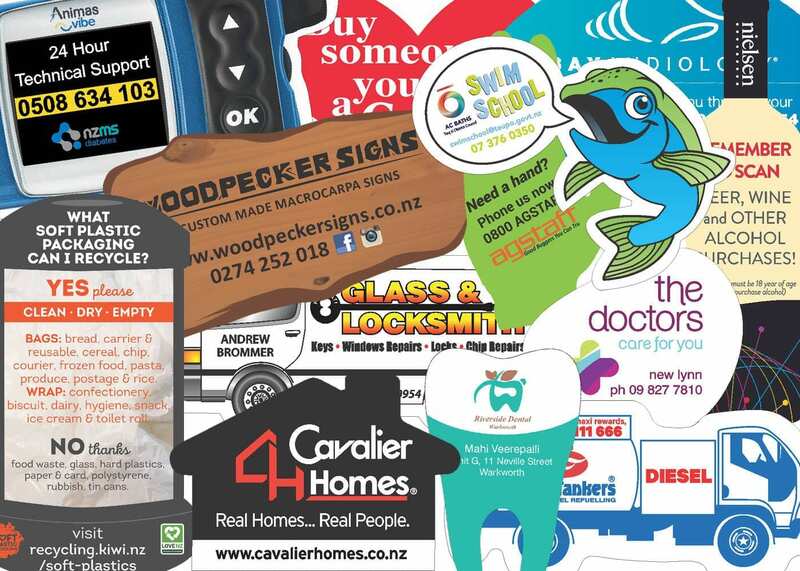 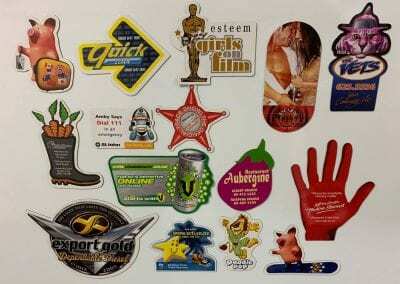 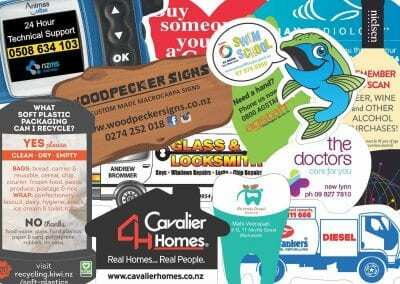 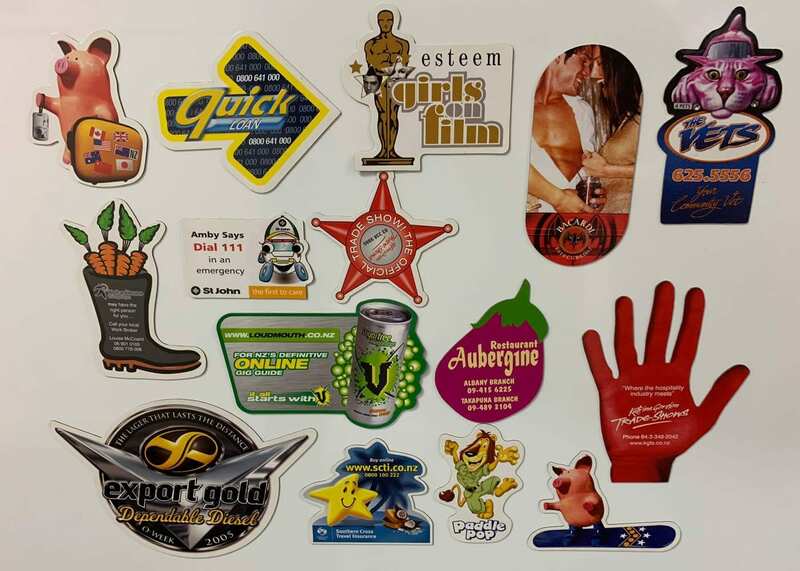 Set your company or product apart from the rest with a shaped magnet.